Though the Eisteddfod continues to gain popularity with the help of the recent Bardic revival inside and outside of Wales, the radical activist who shared its patriotism, Iolo Morganwg, has been all but forgotten. 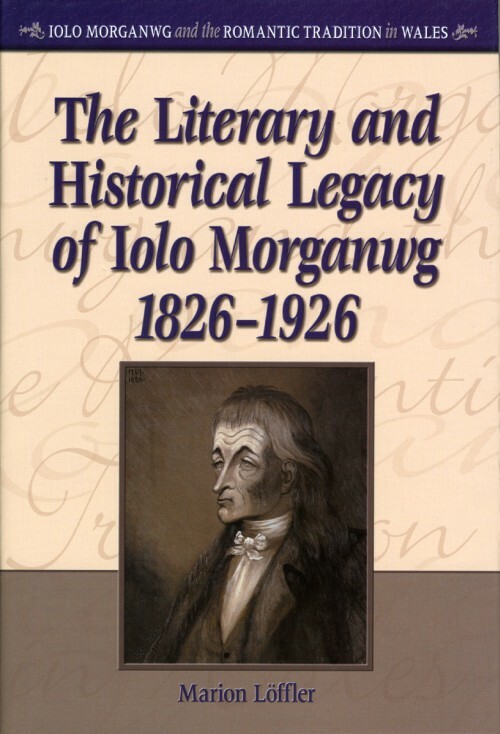 In The Literary and Historical Legacy of Iolo Morganwg (1826–1926), the writings of this influential antiquarian, poet, literary forger, and collector are presented in extended selections that give the reader the opportunity to study key texts of this exciting period in Welsh history. In this appealing study of Iolo’s life and work, the author charts the public reception and criticism of “old Iolo” and the myths surrounding his fascinating Welsh legend—making this mesmerizing reading for anyone interested in this pivotal figure of both the Romantic and Bardic traditions.